You don't have to be a gunslinger to enjoy Hogue comfort, fit and function: our HandAll grips work great for hand and power tools, too! 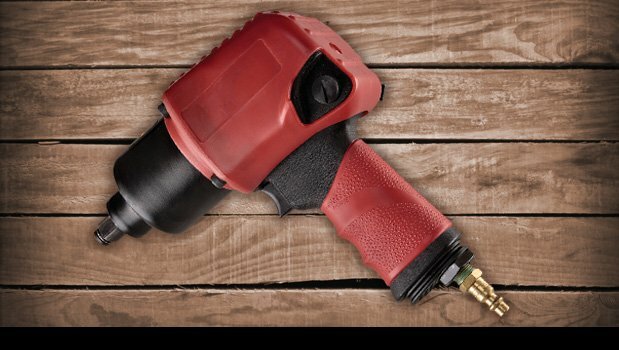 You simply can't beat the feel of a HandAll on your impact wrench. Save your hand, reduce fatigue and enjoy a more comfortable grip with a Hogue HandAll! And the ultimate in hygienic comfort is just a click away with the UltraTouch premium toilet seat!